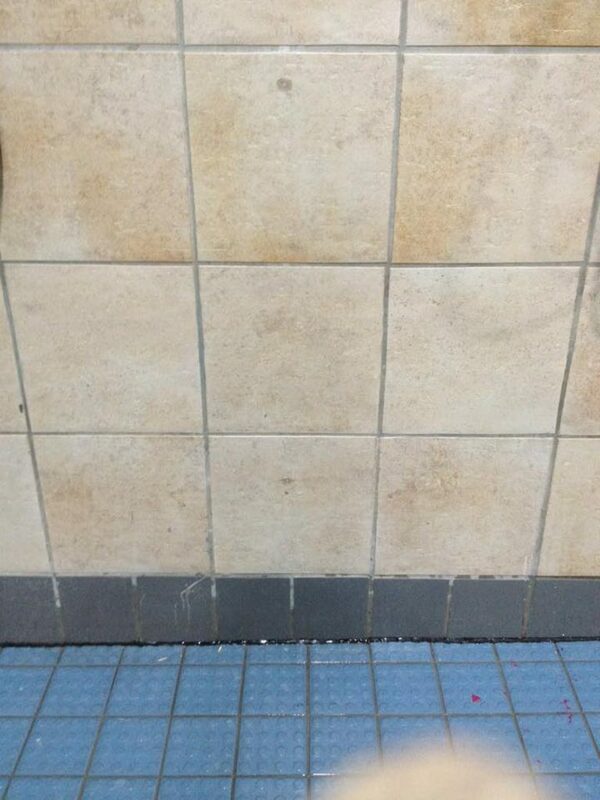 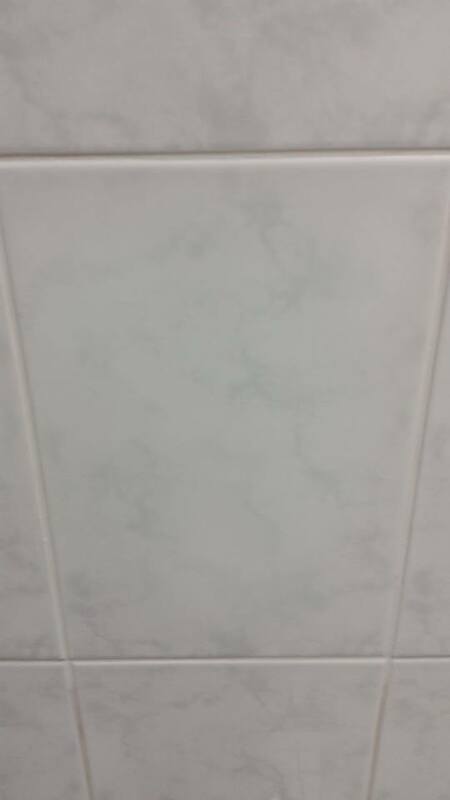 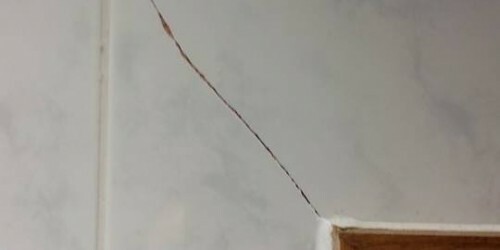 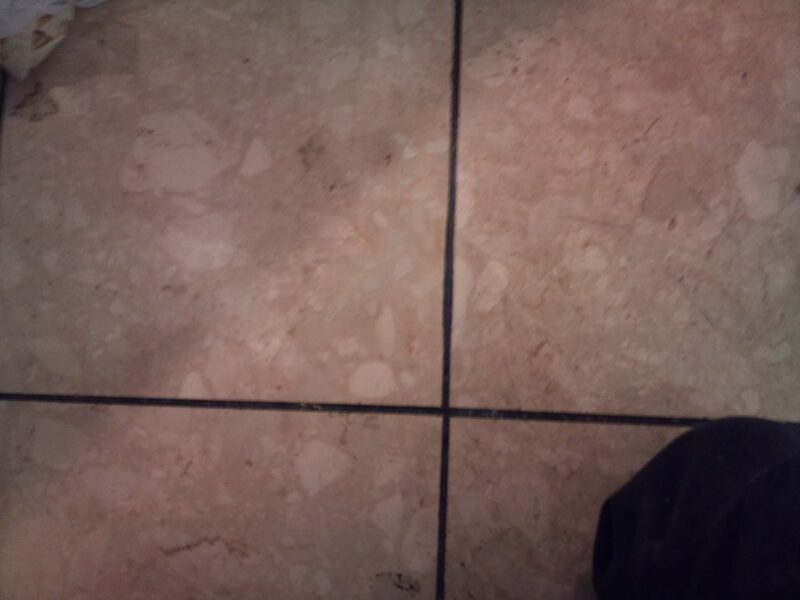 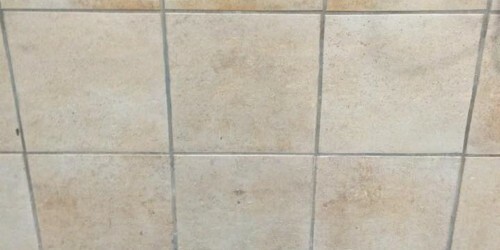 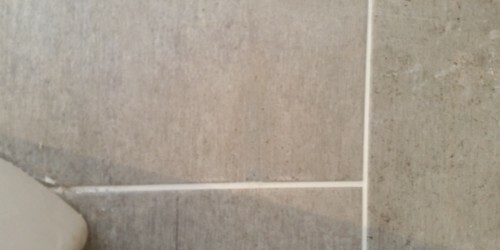 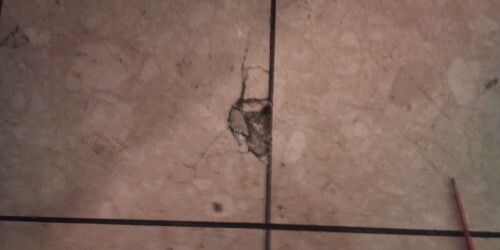 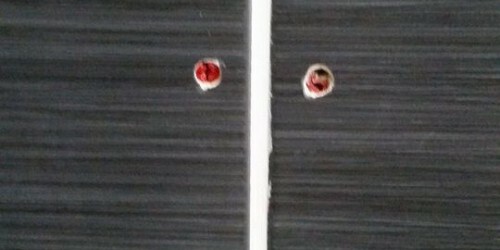 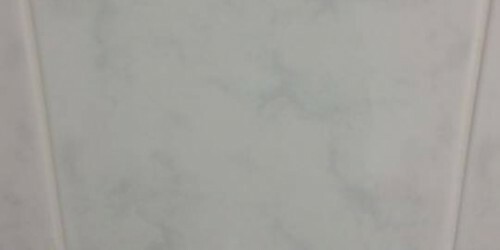 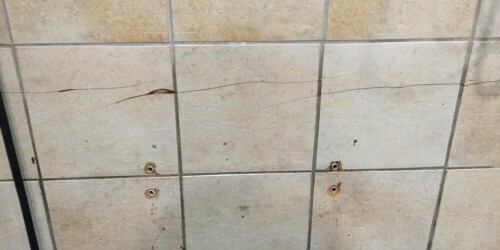 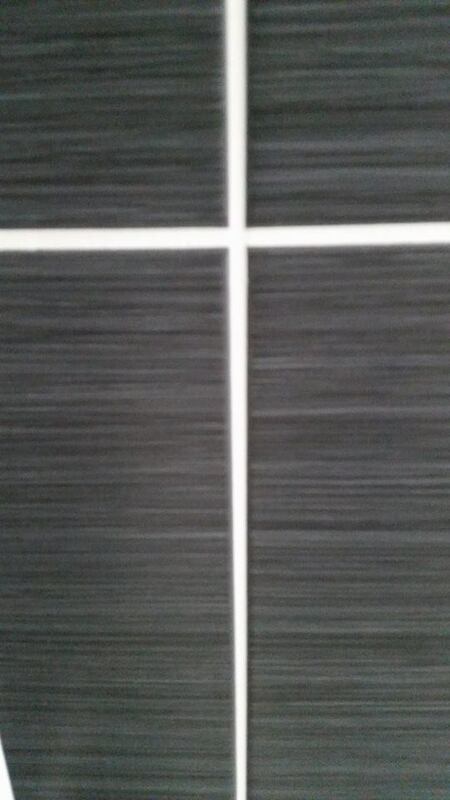 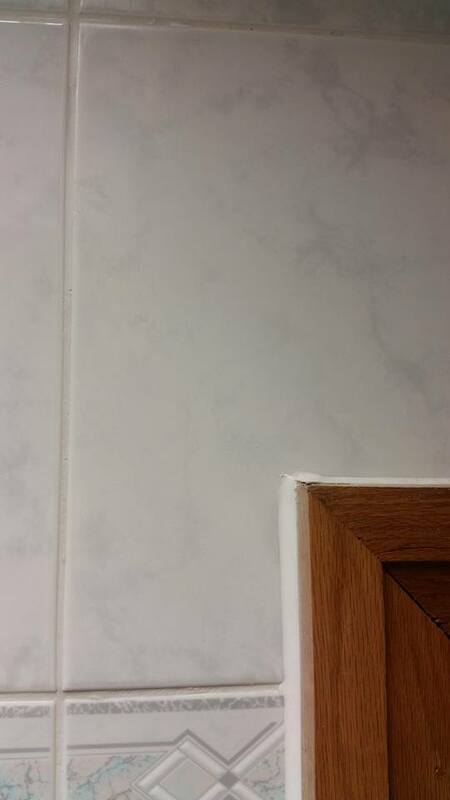 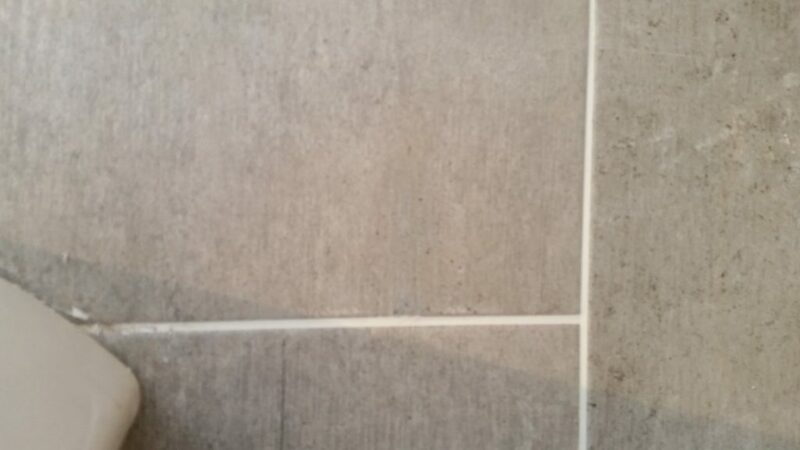 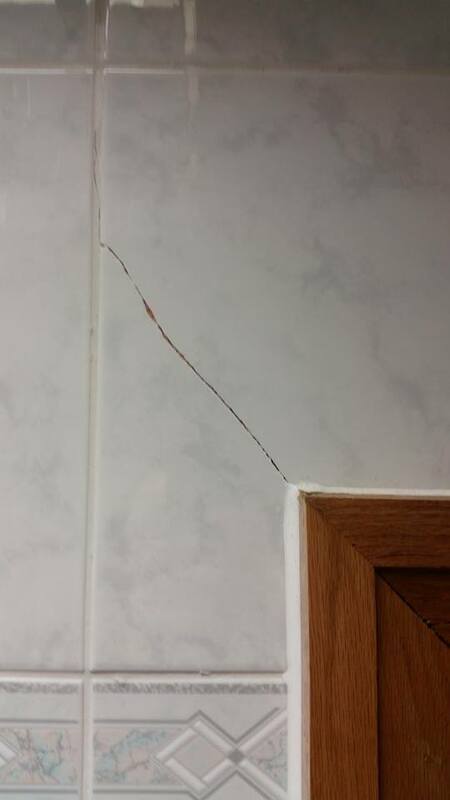 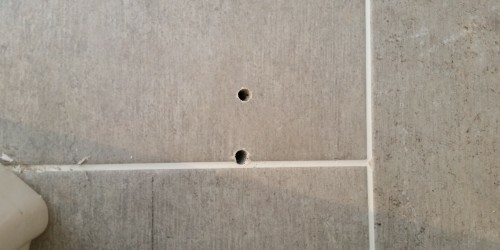 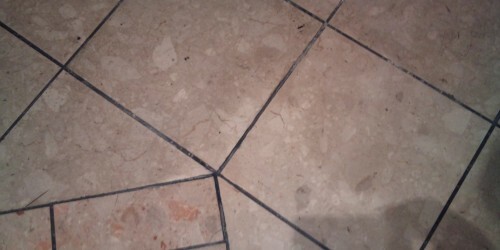 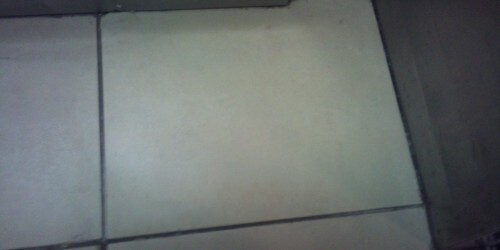 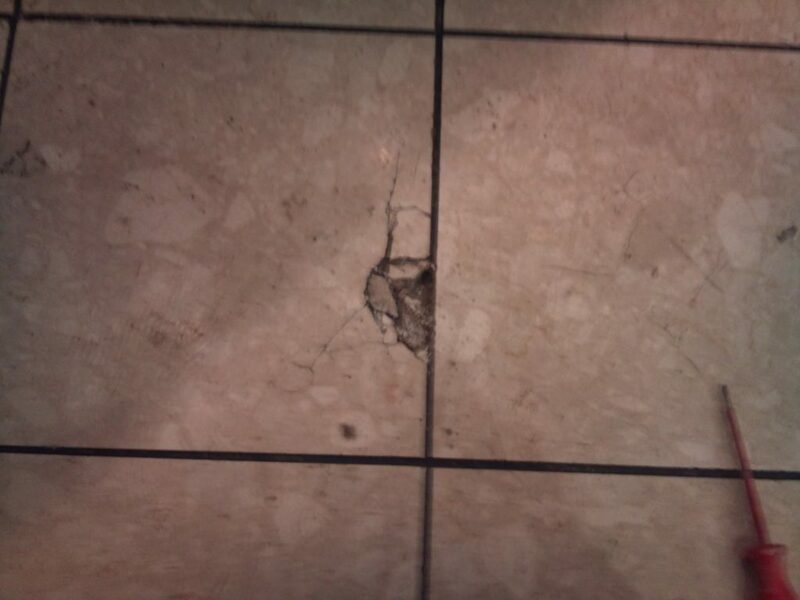 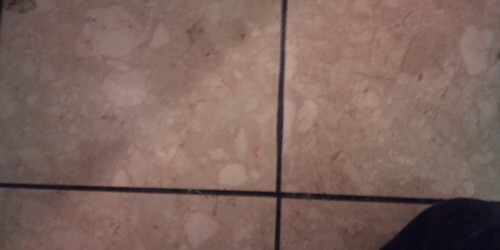 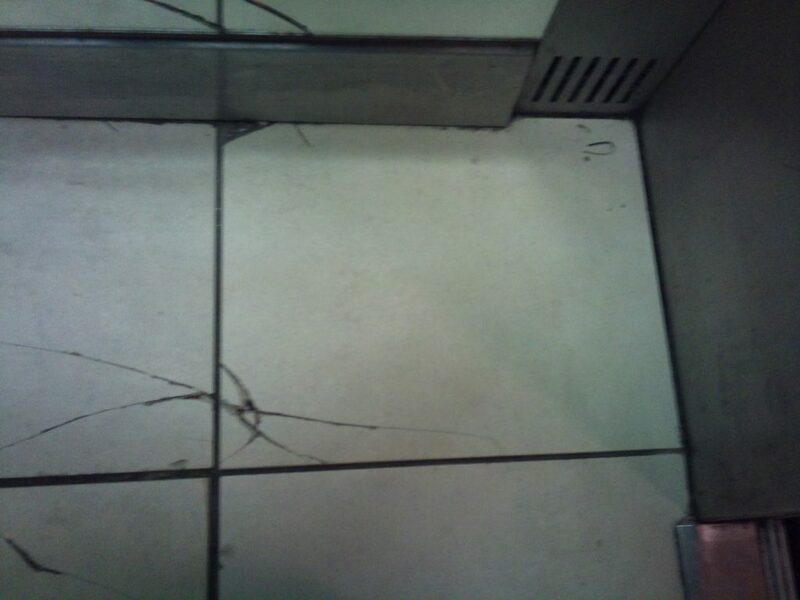 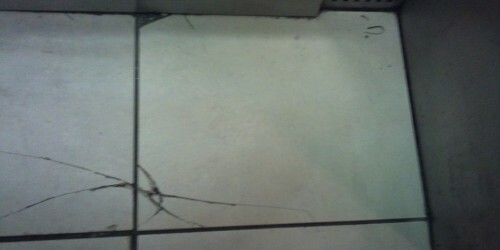 It takes a heavy impact to damage a ceramic wall and floor tile, but they do crack, chip and scratch. 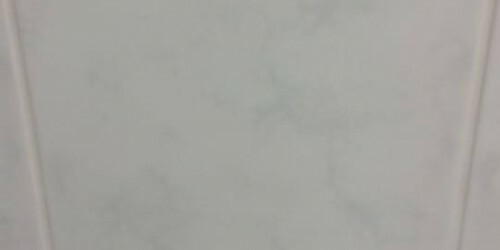 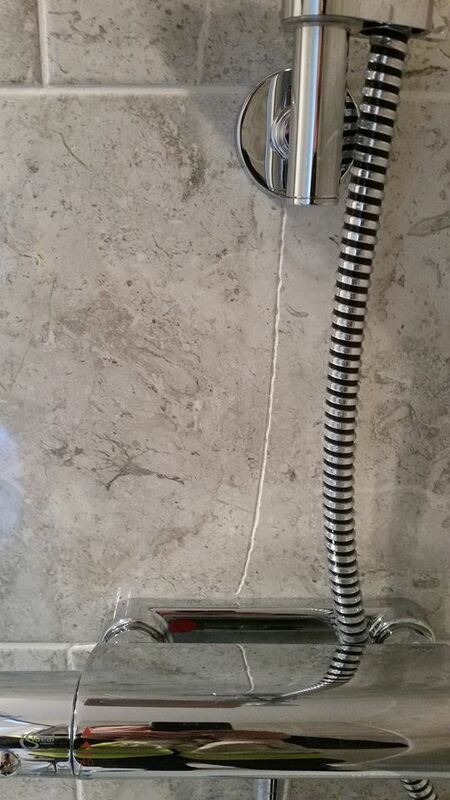 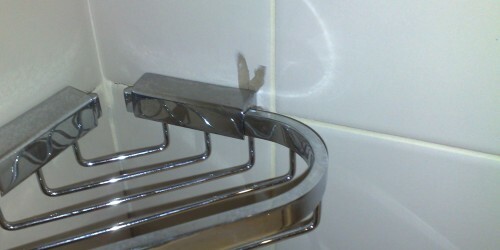 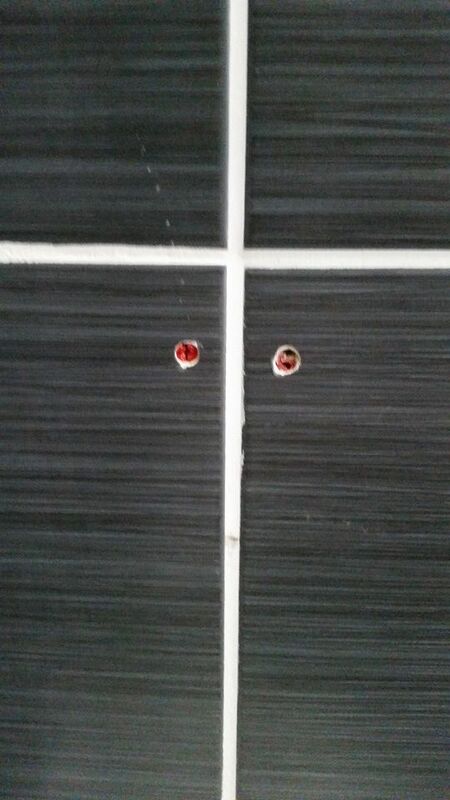 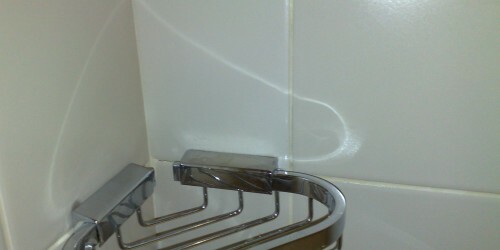 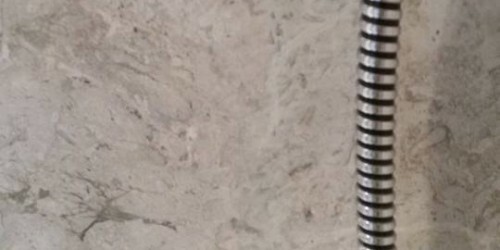 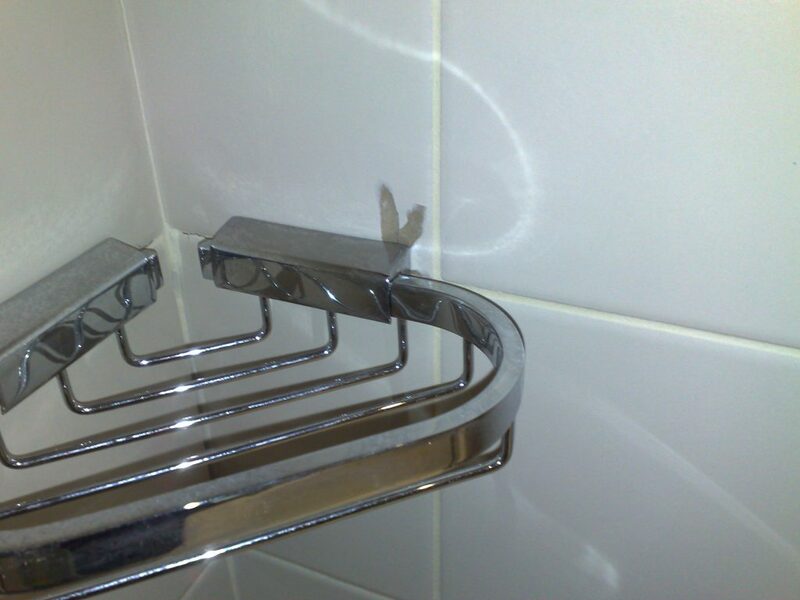 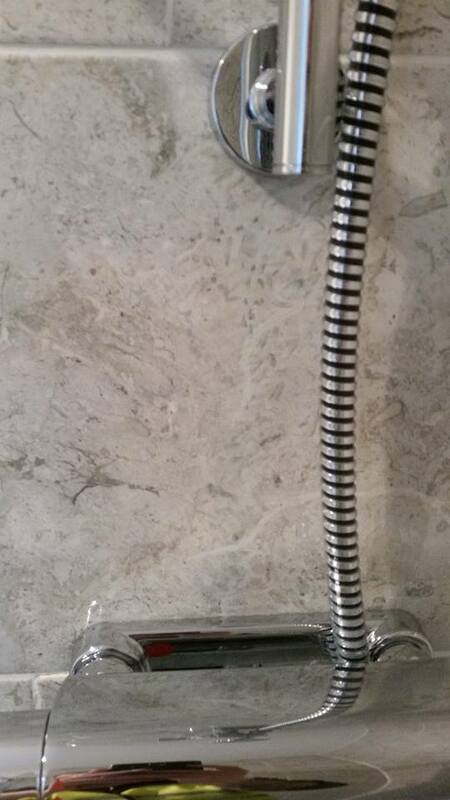 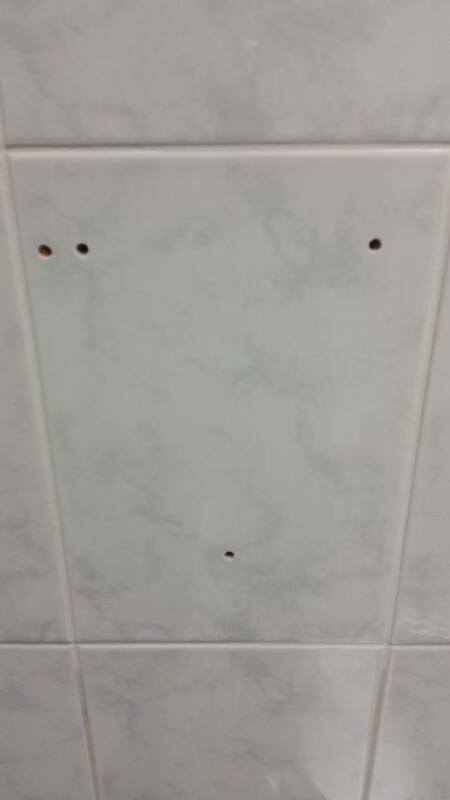 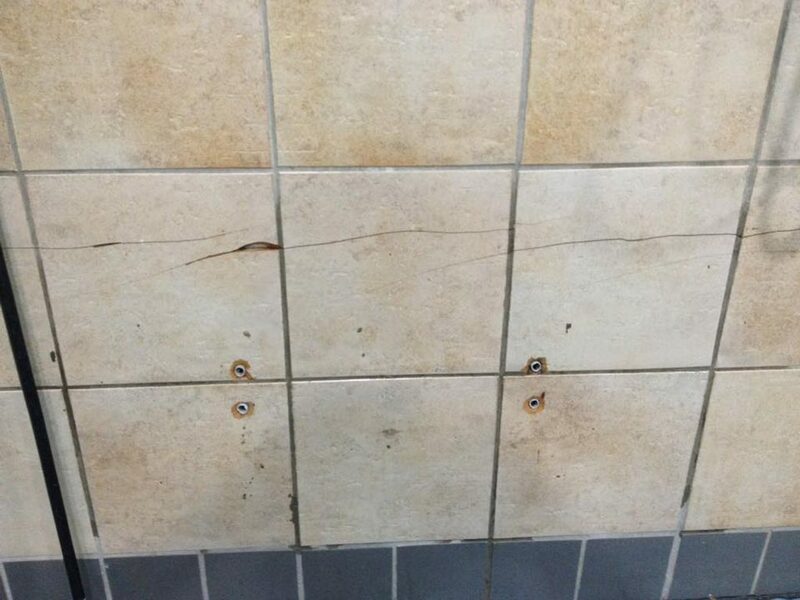 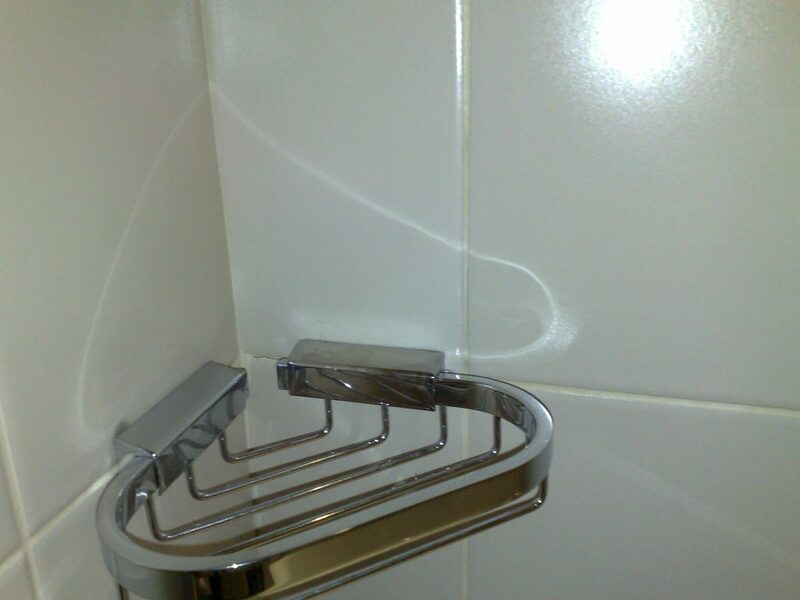 Most common repairs to ceramic tiles we have performed are screw holes where hand dryers have been moved. 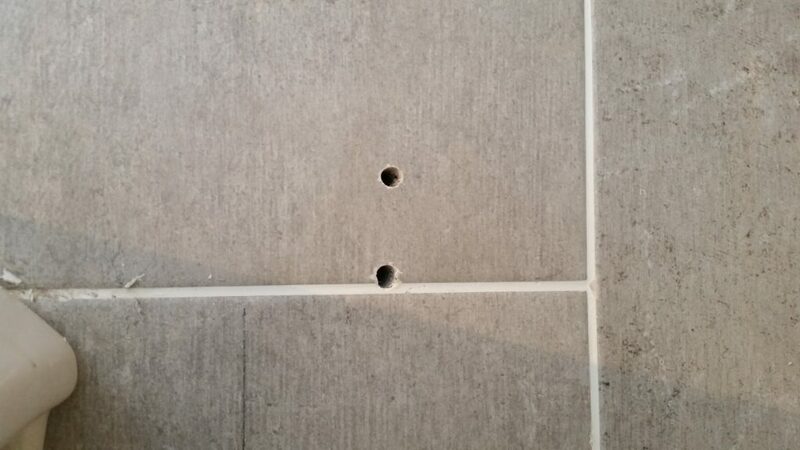 Also chipped to edges and crack through the middle of the surface. 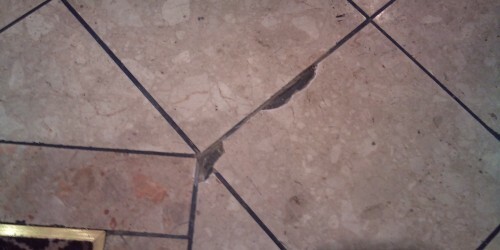 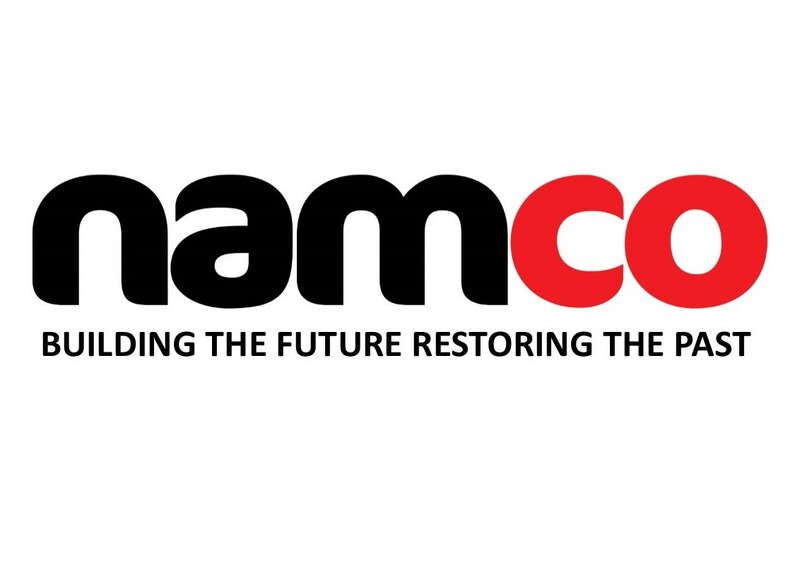 Our expert technicians can repair and refurbish any of the above with invisible results. 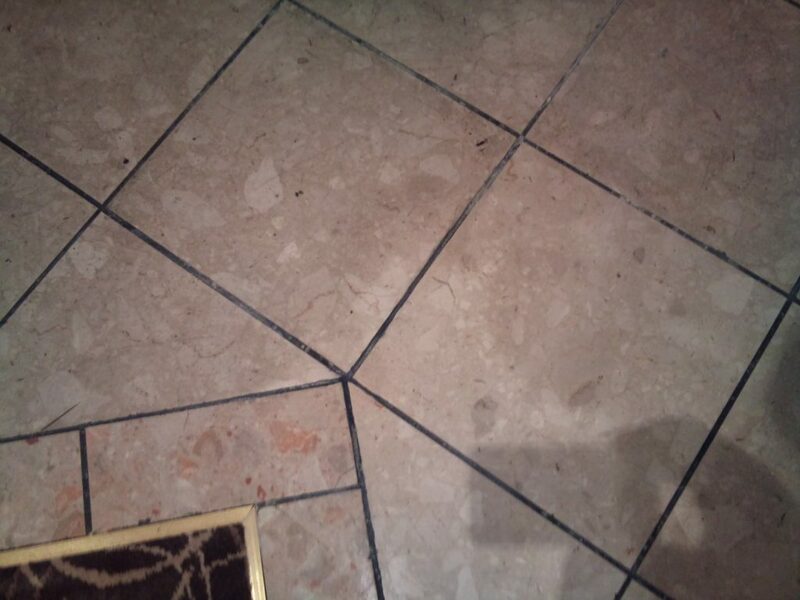 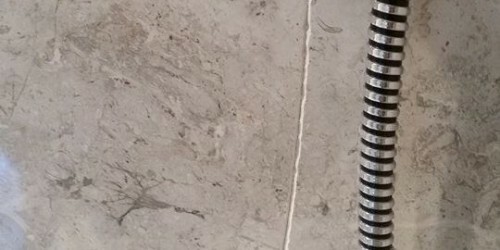 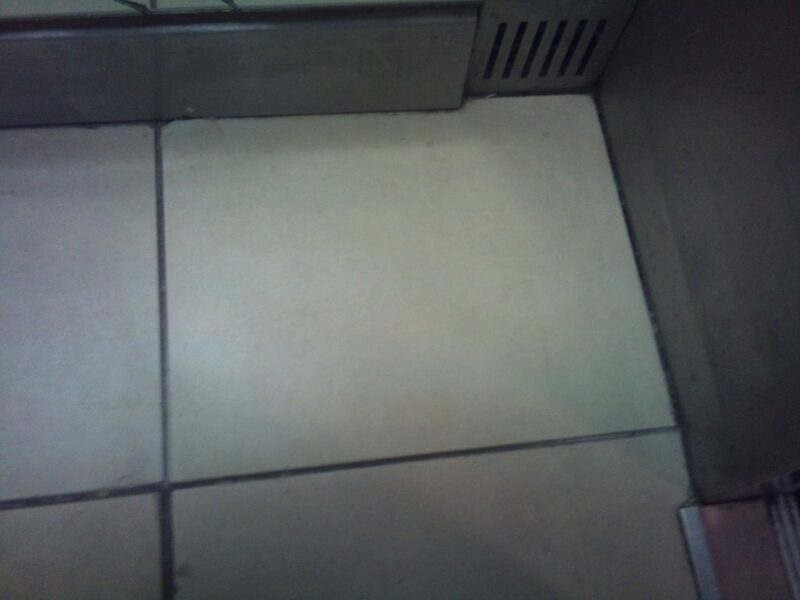 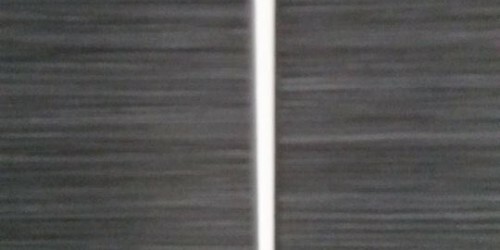 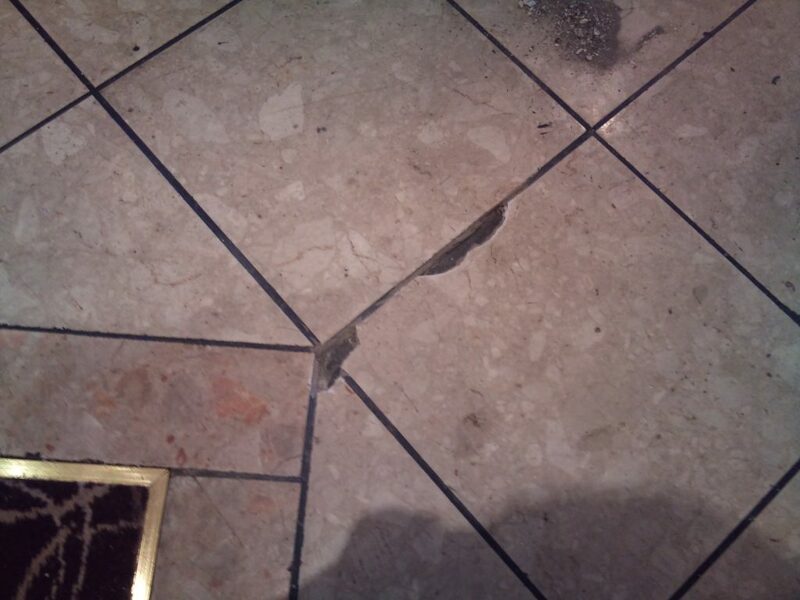 Our technicians have been repairing DAMAGED TILE REPAIRS across Europe for over 14 years and are the name to trust when you need us most.